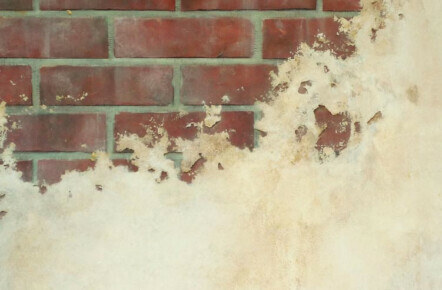 This picture shows a sample of a faux brick paint effect I hand painted for a client. 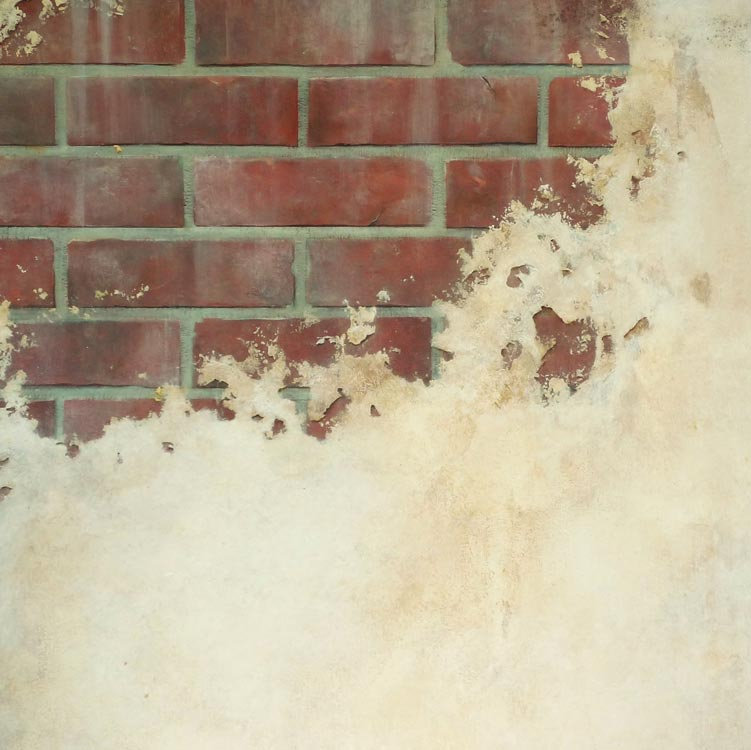 I also added an aged plaster effect to really make the wall look interesting and decrepit. Please use the following links to view the full Full Finish Gallery.